Want to learn how to zap your stress away? Feeling anxious, exhausted and stressed out is something that we can all relate to. We want you to learn how to relax and take it easy – you deserve it! 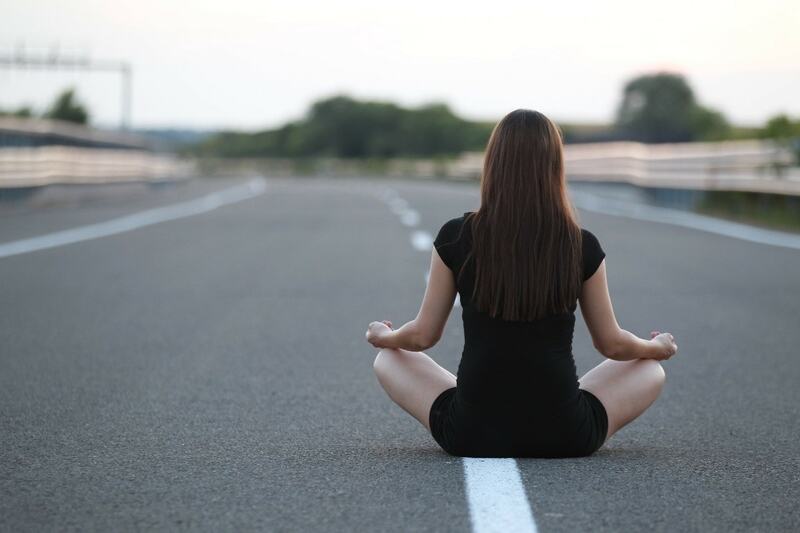 We’ve put together some top tips to help you to relieve some of the stress that you are feeling and finding an inner zen is a lot easier and quicker than many of us realise. Meditation has been inducing a peaceful mode of consciousness for centuries and this age-old relaxation technique hasn’t lost its strength over time. Take 15 minutes first thing in the morning and/or in the evening to sit quietly and focus on some deep-breathing. Taking intense breaths in, as you concentrate on relaxing your body and mind can help you to tap into an inner-peace that can have many health benefits - from staving off heart disease to reducing high blood pressure. We all need to indulge in a little me-time and this can involve doing something as simple as taking a hot bubble bath. Try and do something that makes you happy at least once a day to help you to truly relax. A modern stress-feeder comes from our obsession with everything technical. We all feel pressure when it comes to making a good impression on social media channels and keeping up-to-date with everything fashionable and in-vogue can pile on the pressure. Switch off from the burden of modern day life and relieve some anxiety by literally switching off from the world. You don’t need to do any of these for a lengthy period of time, so there’s no reason to not make time to unplug yourself every evening. Escaping from the heavy weight that the world can put on your shoulders for just 15 minutes every evening can make it easier to say sayonara to stress. We know that this often feels like it’s easier said than done. However, we believe that with a little nudge of willpower, being positive truly has a way of making those little life niggles feel easier to cope with. Laughing not only reduces your stress levels, but it can also boost your HDL cholesterol (that’s the good kind!) and decrease inflammation in your arteries. Burn off some stress with a jog in the park, go for a stroll on the beach or wander to the shops. However you choose to fit exercise into your routine, make sure you carve out time to do it regularly and you will find that you quickly feel fresher and better for it. Getting your body moving can help you to combat anxiety and helping your body to function at peak condition will leave you feeling super energised and ready to take on the world. Each time you jump on a treadmill or go on a bike ride, your body releases endorphins which are the mood-enhancing chemicals that make you feel happy. Not only is regular exercise a great way to burn stress away but it lowers your blood pressure and tones your body. And as we all know, when we look great we also feel good. Exercise can be as strenuous as taking self-defence classes three nights a week or as chilled as doing yoga in your living room after work while your cat watches from the comfort of the windowsill. 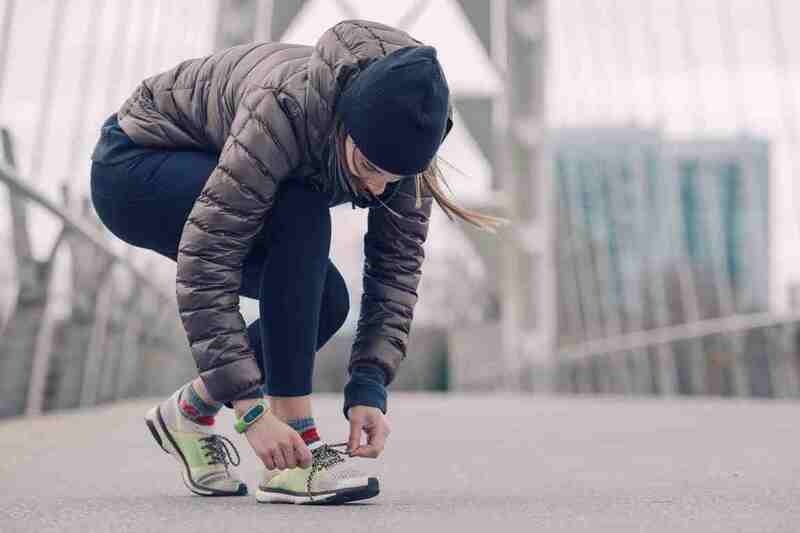 The key to success when it comes to creating an exercise regime you can stick to is remembering that it’s generally a case of mind over matter. So, choose exercises that you enjoy doing, as this is the best way to ensure that you have the motivation to continue doing them. If you want to truly unwind and chill out, then treat yourself to some time in a spa. Alone, or part of a group, spas are the ultimate place to visit if you want to loosen up to stop yourself from unravelling. 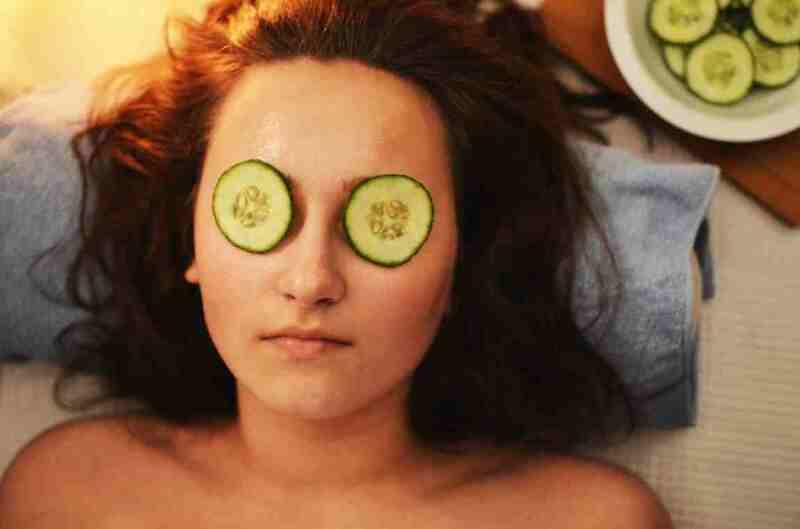 Soothing treatments, soft music, beautiful aromas and a gentle ambience will all ease and alleviate a stressed-out body and mind. All of these relaxation techniques will help to boost your mind, body and soul and are the ideal remedies if you are feeling tense. They will lift your mood and help you to quash the anxiety that many of us battle with - too often internally - on a daily basis. Juggling the pressures of life with your wellbeing is a life skill worth mastering and we hope that these tips will help you to find some inner peace in an frequently chaotic world.